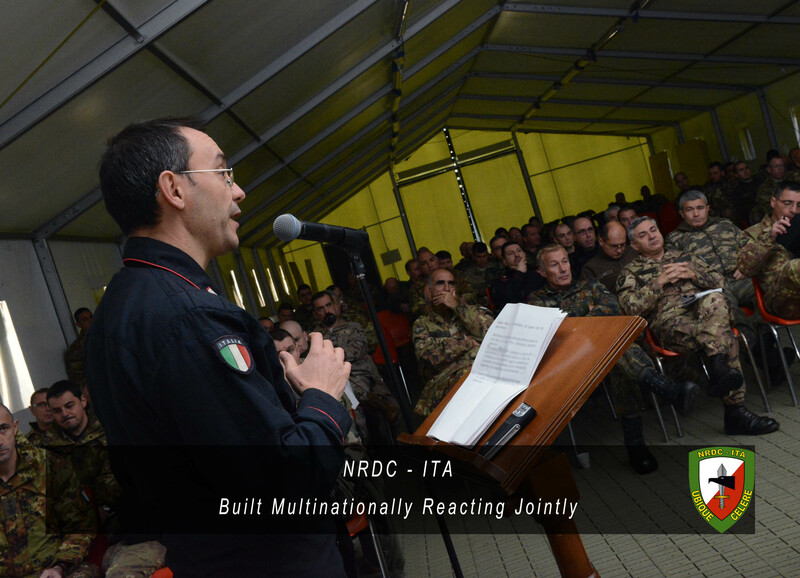 Today, 10 December 2015, is the closing day of the exercise “Eagle Vision” for NRDC-ITA Staff. 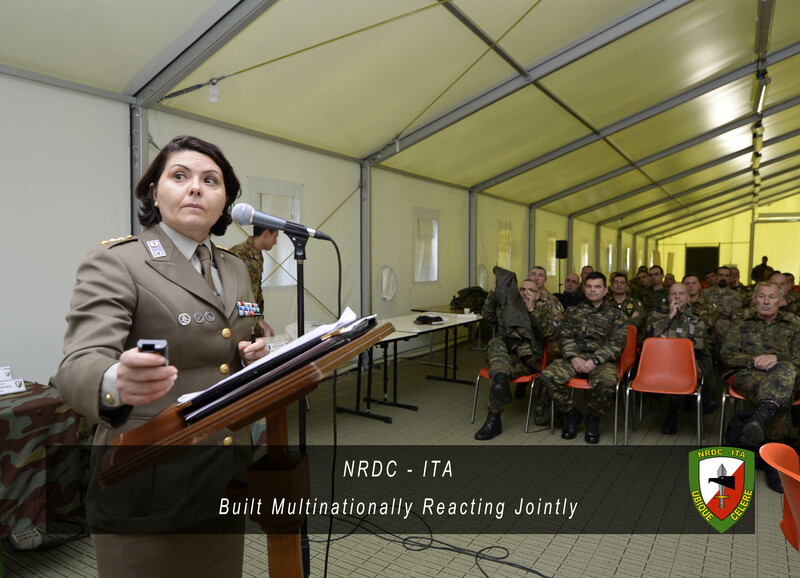 The main focus of the training event was concentrated on force protection, gender perspective, environmental protection and cyber defence. 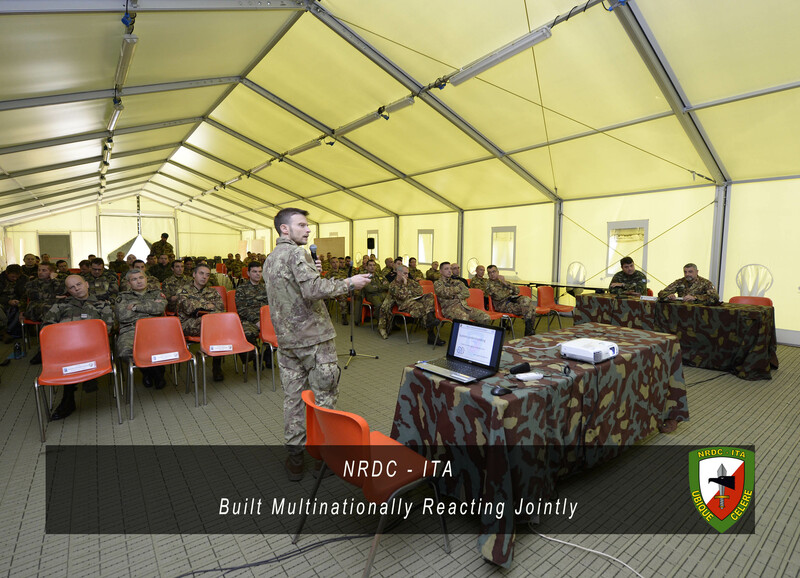 During the closing panel, Col. Angelo De Angelis, a top qualified operational planner from the Italian Air Force, presented also a briefing on System Dynamics in the Operational Planning Process. System Dynamics is a tool to better understand the complex environment of a crisis. It helps the Commander and his Staff to better evaluate conditions, effects and actions in order to turn unacceptable conditions into acceptable ones.